An eclectic collection of 800 objects acquired over many years by just one person, Sir William Burrell, Glaswegian shipping magnate and art collector, who then gave it to the city in 1944. The Pollok Estate, a woodland setting 3 miles (5 km) from the city centre, houses the collection. 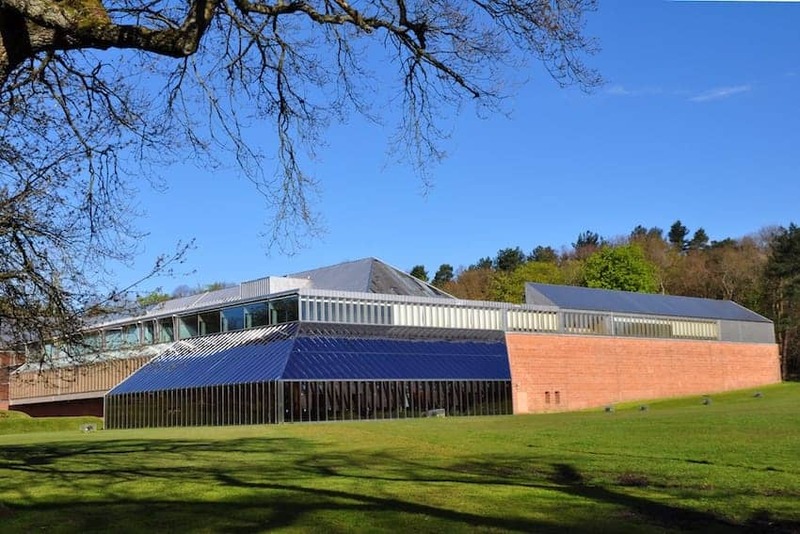 The Burrell contains an important collection of medieval art, Islamic art, artefacts from ancient Egypt and China, Impressionist works by Degas and Cézanne, modern sculpture and a host of other artefacts from around the world.